VLC maybe is the most popular media player software, which can run on Windows, Mac OS X, Linux, etc. Its official site claims that the 2.0 and later version support Blu-ray media playback with some extra operations. Many people confuse the operations and don’t know how to do it specifically. Here, I can instruct you the steps to play Blu-ray on VLC. Note: I used Windows 8 32-bit and the guide maybe also work on Windows 8 64-bit and Windows 10. VLC 2.0 or later version supports the Blu-ray playback. You can download the latest version from VLC official website. Moreover, for legal reasons, AACS and BD+ DRM libraries and keys still are not shipped. That means only Blu-ray disc with AACS libraries exposed are supported. Step 1: Download and install the latest version VLC. Step 2: Download the KEYS DATABASE(KEYDB.cfg) and AACS DYNAMIC LIBRARY(libaacs.dll for Windows or libaacs.dylib for Mac). ask Aurora Blu-ray Player Software for help. Supplement: Some people responded that although they followed all the instructions yet they still can’t play Blu-ray disc on VLC. I have to say again: not all the disc are supported. That means the necessary key does not concluded in the “library”. You can try Aurora Blu-ray Player software to check. Or you can try the following new method. Due to many reasons, like computer system, the KEYS Datebase, and AACS library issue, many people can’t play Blu-ray on VLC successfully even though they followed the above steps. So you can choose to use a Blu-ray Ripper, like Pavtube BDMagic (see other choices) to rip and backup Blu-ray to VLC supported MKV format. Therefore, you needn’t worry the system incompatibility issue and Blu-ray encryption trouble. Mac users click here. 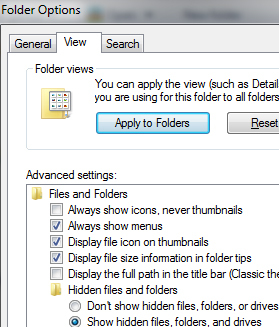 It is the same product as the Windows version and the steps are the same. Step 1. 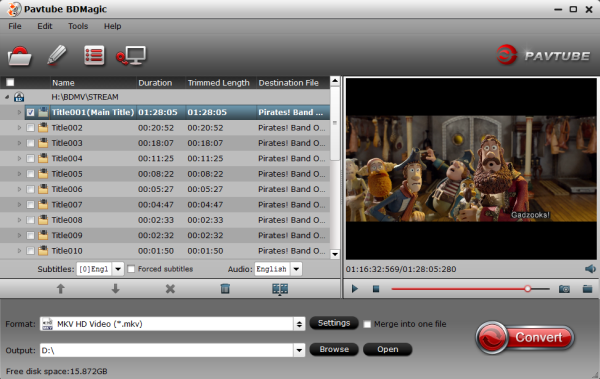 Run Blu-ray to VLC Converter and import disc. 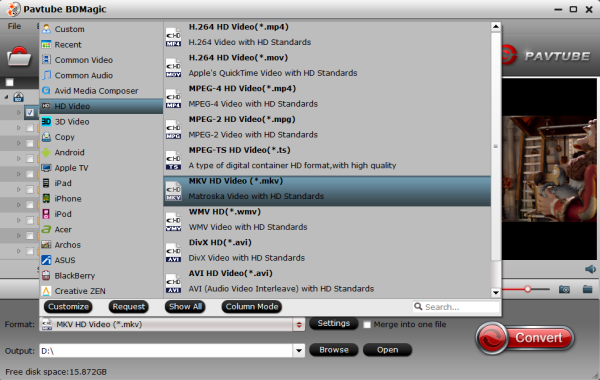 Click “Format” drop-down list and choose “HD video> MKV HD Video (*.mkv)”; it’s the most widely used format which will be supported by your VLC Player. What’s more, it is easy to rip Blu-ray to Windows Media Player and Asus O!Play Mini V2. Now, you should be able to enjoy your Blu-ray movies in VLC. Check it out! How to Stream Blu-ray in DivX Player? You’re so interesting! I don’t think I have read anything like this before. So wonderful to discover somebody with some unique thoughts on this subject matter. Seriously.. thank you for starting this up.